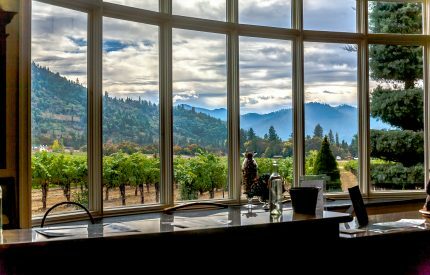 Forested hillsides surround a river valley that is fertile and temperate, hosting fields of fragrant lavender, grazing herds of dairy cows, and unique and interesting small family wineries growing a startling number of varietals and local food to taste with. 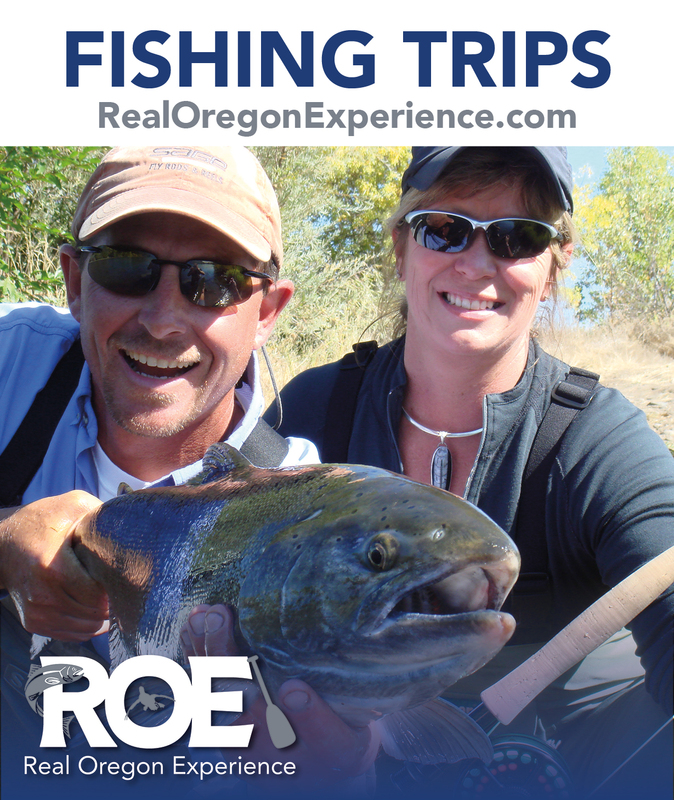 The Illinois Valley and the river it’s named for carve a path from the forested mountains of the Siskiyou Mountains through the Coast Range to the west. 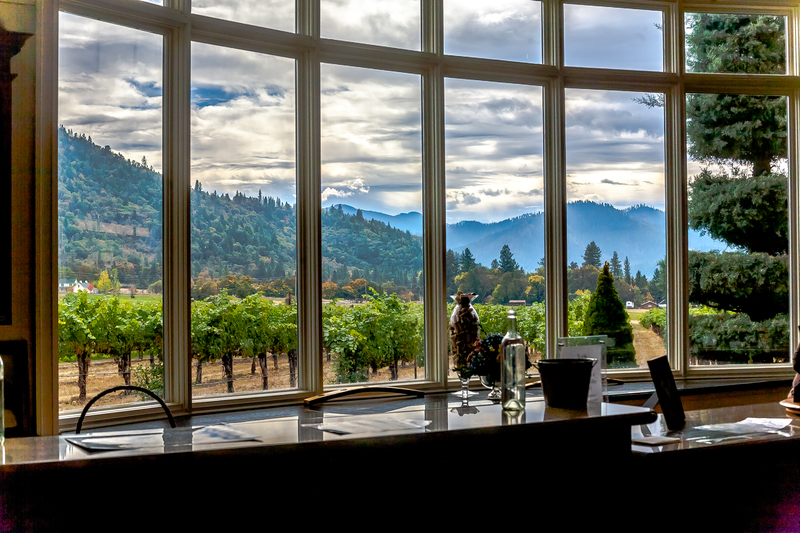 The tranquil, rural setting is a comfortable place where you can enjoy the outdoors, sip some great Oregon wine and simply relax. 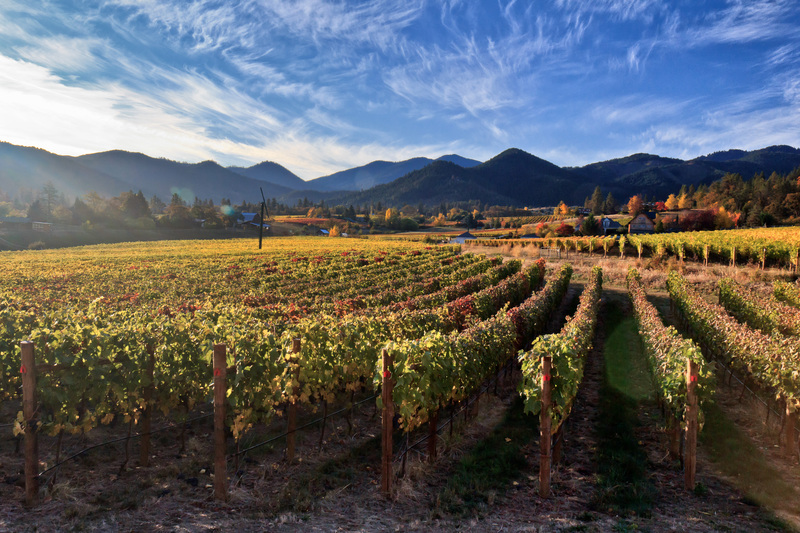 Idyllic natural settings, rich history, extensive theater, arts and culinary opportunities and perhaps the richest diversity of climate and widest variety of grapes in Oregon combine with award-winning wines and wineries to claim many a heart of those who visit the Rogue Valley. 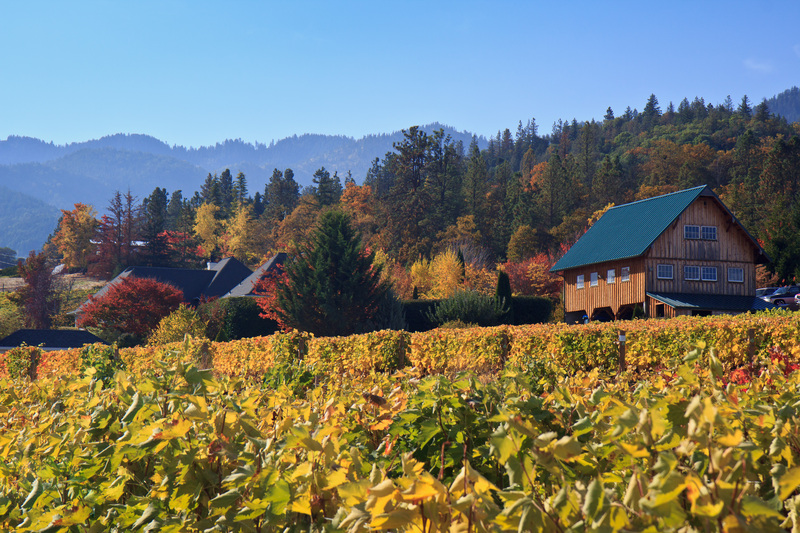 The Umpqua Valley, one of Oregon's warmer climates, celebrates the pioneering spirit of our innovative family winery owners who love to share the tranquil beauty of our region and abundant recreation available for all to enjoy. 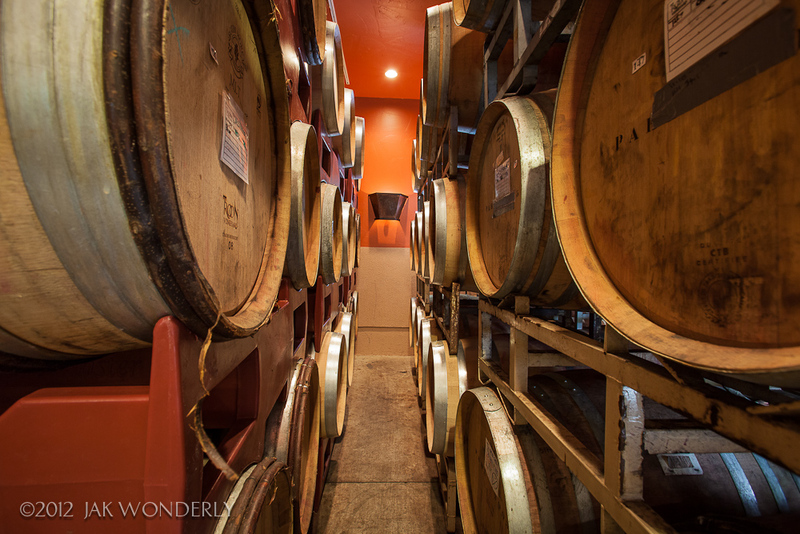 The best wine country tour is the one you want to tell your friends about. 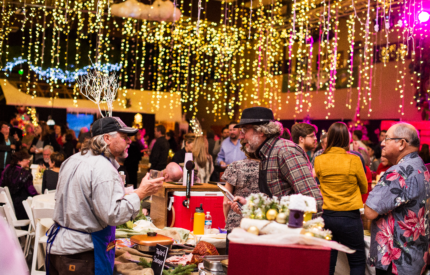 Ring in the holidays Southern Oregon-style with food and wine and good cheer at the annual Rogue Winterfest in Grants Pass.